The UAE is easily the second strangest place I’ve visited. The only people I ever saw and interacted with were Indian or Pakistani males between the ages of 20 and 35. According to the Lonely Planet, 90% of the population in Dubai are foreigners, meaning that the locals (Emiratis) make up the vast…minority. The first thing anyone will notice (and it can be seen even at the airport) is the towering Burj Dubai which is “not only the tallest building in whe world, but also the tallest man-made structure ever built.” The first thing I noticed was actually the squat toilets. The thing about Dubai’s new downtown (surrounding the Burj Dubai) is that it’s located some 10km from the old part of town. 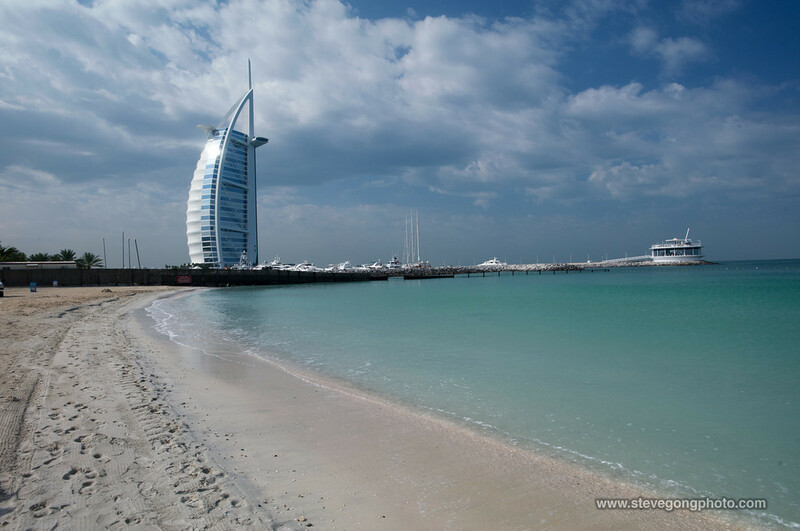 And the famous 7 star hotel, the Burj Al Arab is another 10 km from that. Dubai has got to be the most pedestrian unfriendly city that I’ve ever been. 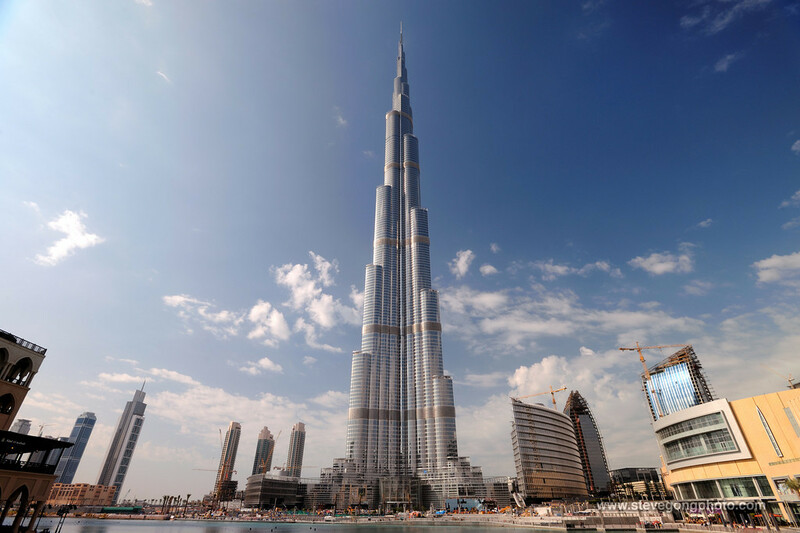 Dubai is often showcased as a cosmopolitan 21st century world class city – the place to be. What was shocking to me was that most of the people I’d talked to who’d been to Dubai seemed to agree with such a statement. I really wonder if most people just choose to buy into Dubai’s gaudy marketing façade. 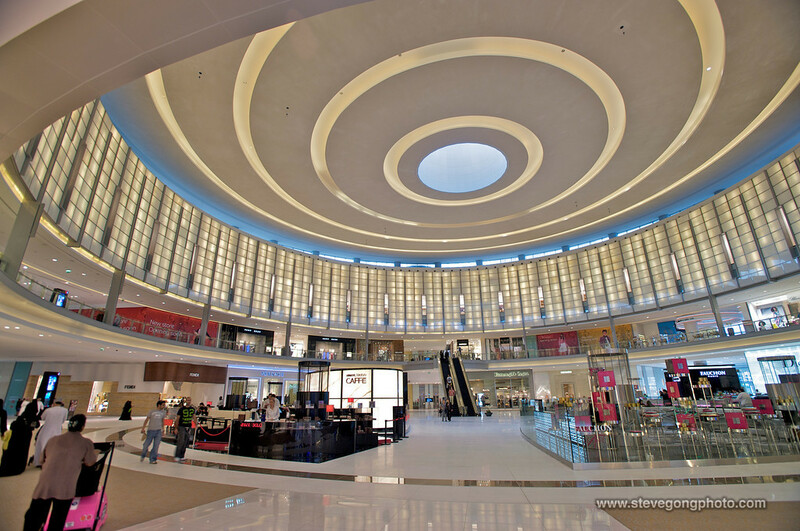 Dubai boasts the world’s largest [man made] mall – a true pinnacle of civilization. If the hardware of this place has its place in the 21st century, then its obsolete software seems to date back to the 3rd. If you’re not an Emirati, you pretty much don’t have any rights. In fact, the laws of this country seem to be in place for the purpose of making sure Emiratis are and remain the privileged ruling minority, where the foreigners’ sole purpose in life is to serve them. I learned from talking with some Indian and Pakistani workers that they come on a work visa where they’re not allowed to bring any member of their family. There are mandatory regular health checkups which basically weeds out the unfit who subsequently get swiftly sent back home. In an age where international migration is breaking down political borders, the UAE restricts citizenship to people within their clans. There’s no path to naturalization, even if you live there for most of your life. Marrying an Emirati woman is illegal (darn it) and you can’t get citizenship even if you’re born in the UAE. A lot of the job descriptions you’ll see specify race, such as “EU/US/AUS only” and I’ve heard that the clubs openly discriminate against what races get to enter. Most western passport holders can freely enter the UAE without a visa, but those who need a visa will find that it will cost them $120 to get one upon arrival. Oh, and it’s also mandatory to declare their religion on the visa application form. I wish I’d had more time to snoop around – it’s really quite a fascinating place. Maybe next time I’ll disguise myself in a burqa – that way I’ll pass as an Emirati and won’t run the risk of getting denied entry to their posh clubs. Always love to see the new blog updates; they make my day. Your pictures as always are quite amazing! Keep up the good work! 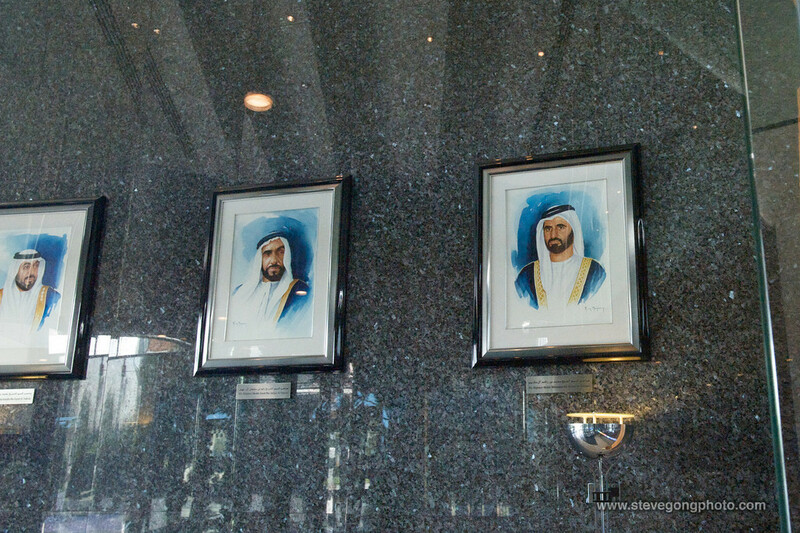 I must say that Mohammed bin Rashid Al Maktoum looks like Jason in that portrait. Perhaps that’s why you took the shot! Yeah, I had a double take, cause the guy looks exactly like Jason! Strangest place is, and probably will always be North Korea. Thanks y’all for reading! Stay tuned for the Australia and New Zealand double post special! 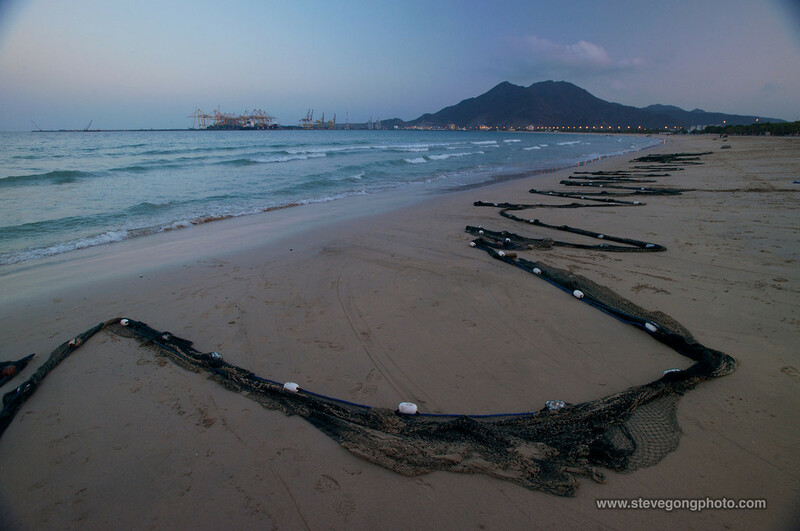 fascinating information… great post as always, steve! 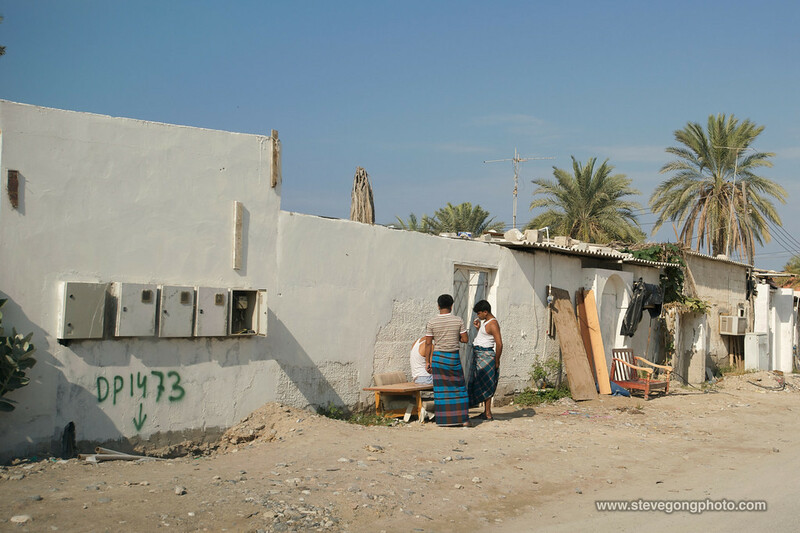 I really enjoyed looking at all your new photos about the United Arab Emirates. Very interesting story line. 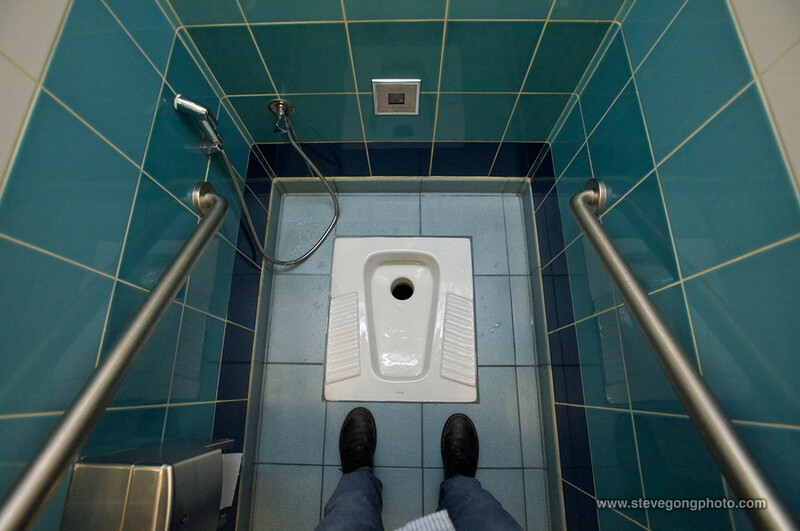 When I went to Japan in 1980 I also encountered squat toilets at a country style hotel in Nikko. It was quite a shock! I truly love the story and photos you posted here. 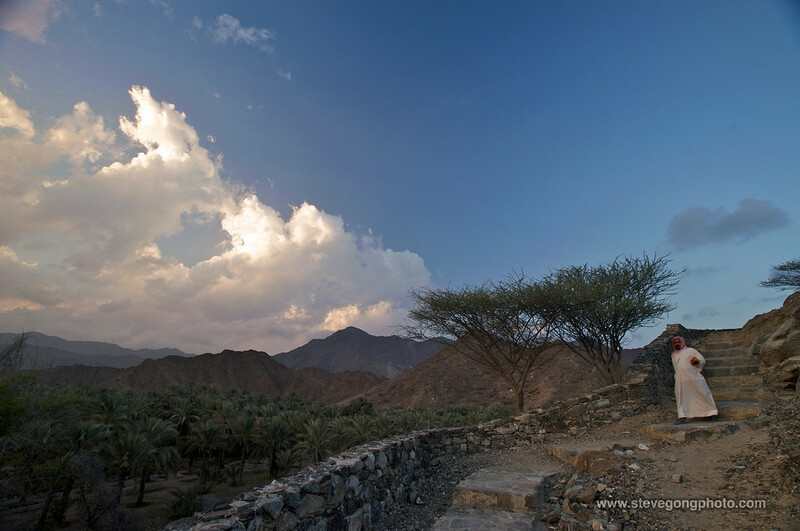 Your vivid description and observant shots are bringing to life the details of the trip. Your way of discovering life is unique and powerful. Your mind and eyes through the lens have left deep impression on me. I can not wait to read more stories from you!